Return (approx. ): Tour Returns to London Approximately 6:30pm. On your way to Leeds Castle you will pass through Greenwich, where you find the famous ‘Cutty Sark’ tea clipper and the Royal Observatory. Cross over the Greenwich Meridian. 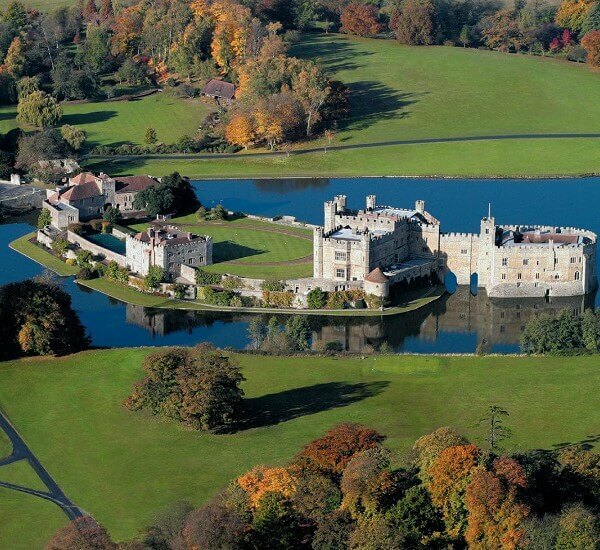 Described as the “loveliest castle in the world” by Lord Conway, Leeds Castle was once a Royal residence for six of England’s medieval queens. It was also a palace of Henry VIII and a retreat for the rich and powerful. This castle sits on 500 acres of landscaped parkland across two idyllic islands, deep in the heart of the picturesque Kent countryside. Our day begins with a private viewing prior to the castle opening to the public. Here, we will see the chapel, galleries, courtyards and banqueting hall before taking time to enjoy the surrounding wildlife, which includes wildfowl and black swans. Read a user experience. This ancient city of Canterbury has been the Centre of English Christianity and home to a succession of 104 archbishops since Augustine. Its greatest treasure is the cathedral, infamous as the setting for the brutal murder of Thomas Beckett in 1170. Canterbury became the centre of one of the most important medieval pilgrimages in Europe. Inside the Cathedral you will see some marvellous stained glass windows which date back to the 12th and early 13th centuries. 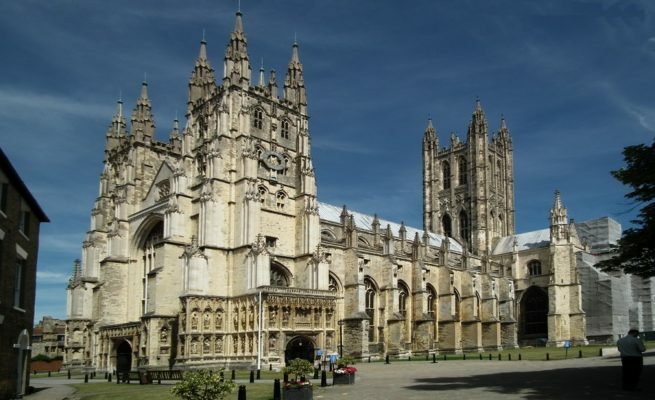 Your ticket includes entrance to the Canterbury Cathedral and free time is given to explore this old town. 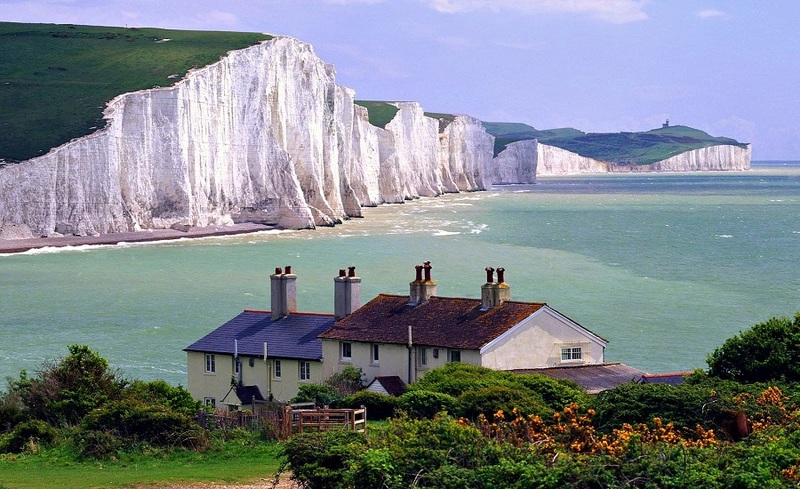 We visit the gateway to England and admire the famous White cliff of Dover. Following our scenic drive along the coastal road, we stop for lunch here. On a clear day you will be able to see France from here. Dover has an historic port and a magnificent 12th century castle. The Britain Memorial Trust is a site maintained and dedicated to Churchill’s famous “Few” who fought the Battle of Britain 10th July – 31st October 1940. The memorial is situated on the White Cliffs between Dover and Folkestone in Kent. The memorial reflects on the bravery and sacrifice shown by the aircrew. This was the most important battle ever fought by Britain during the 20th century. 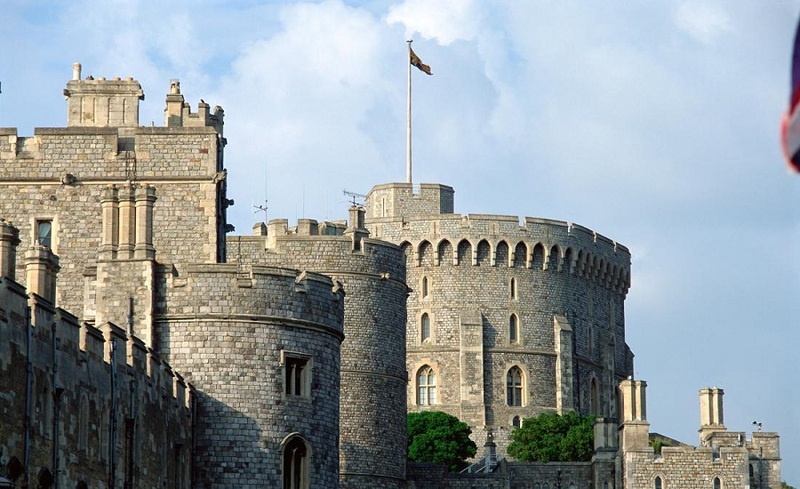 Leeds Castle Dover Canterbury Greenwich London Tours.